Porsche celebrates the farewell of the fastest race car in the motorsport world. The end of an era and at the same time the birth of a legend. Under this motto, brandscape sets the scene for the Porsche 919 Hybrid. A race car that has won countless laps and brought a myriad of achievements home. 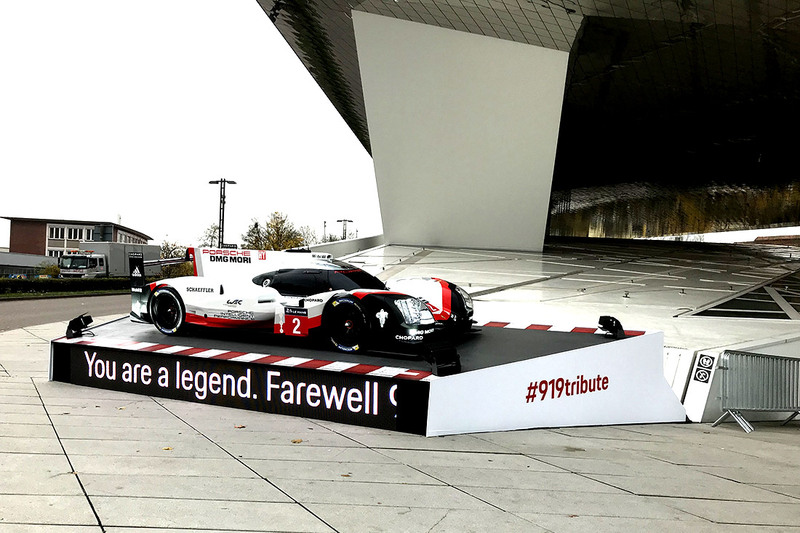 So there is no question that the 919 should retire accordingly. A pedestal is built over the foundation stone of the Porsche Museum with an integrated LED band. Fans and admirers as well as Porsche employees can then send in their farewell messages via a hashtag. 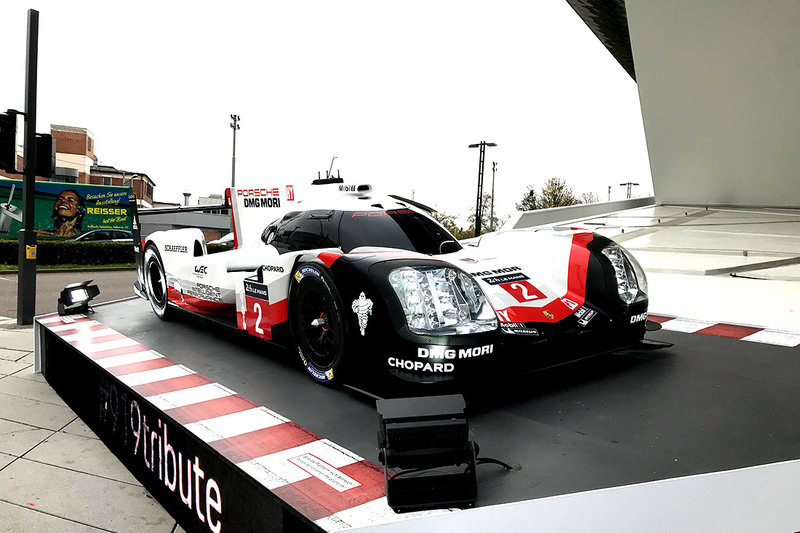 The Porsche 919 Hybrid is on display for almost five weeks. As a highlight, the LED band is used as a live ticker for the 6h race of Bahrain where the car drives its final lap. Brandscape is responsible for the design of the setup, assembly and overall coordination on the first day. As the project receives so much positive feedback, it is extended two times, and the Porsche 919 Hybrid is exhibited for almost twice as long as originally planned. A smaller project for brandscape with another successful collaboration with SchokoPro.